Heintzman piano from Pianoman on Vimeo. 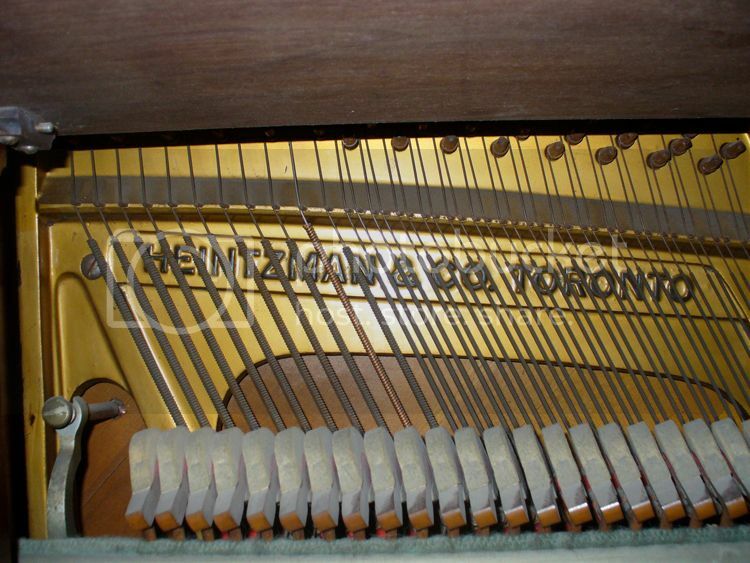 Heintzman & Co. Ltd. was a piano manufacturing and retailing business that was based in Toronto from 1866~1978. 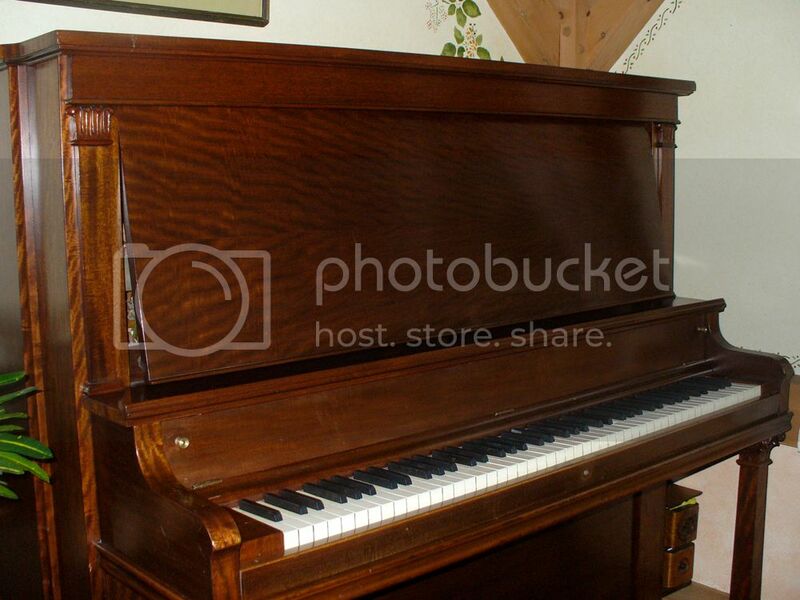 The company was founded by Theodore August Heintzman who apprenticed in piano building about 1831. In 1978~86 the business was relocated to Hanover, Ontario under the amended name Heintzman Ltd.The story that he worked in the same factory as Henry E. Steinway is not confirmed, but it is true that the two Germans who were to establish the most famous piano firms in Canada and the USA respectively both arrived in North America in the same year. Heintzman’s first factory – a very distinctive factory – was opened at 23 Duke St, but by May 1868 it had been relocated at 105 King St W. In 1873 it had moved down the street to 115-17 where there was space for factory, offices, and sales rooms. By 1890, the firm was one of Toronto’s largest manufacturing concerns, employing more than 200 craftsmen and producing 1000 pianos per year. In 1888, a Heintzman piano was played at the Royal Albert Hall before Queen Victoria. The Queen was heard to remark, “I didn’t realize that such beautiful instruments could be made in the colonies.” Grand pianos were introduced about 1886. Two years later one was demonstrated before Queen Victoria at Albert Hall in London, again winning the monarch’s praise and thus helping to pave the way for an export trade. 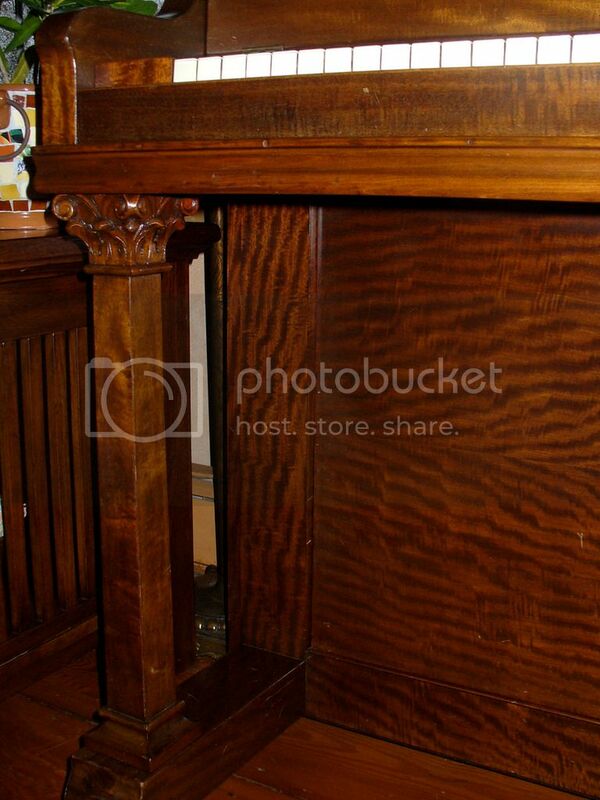 Fine surviving example of what we could make back in the ealy 1900’s in the Canada! This piano will mostly last another century unlike your home…pass it down the generation, finaly a smart purchsase not made in Asia. Great condition, superb sound and gorgeous cabinet!